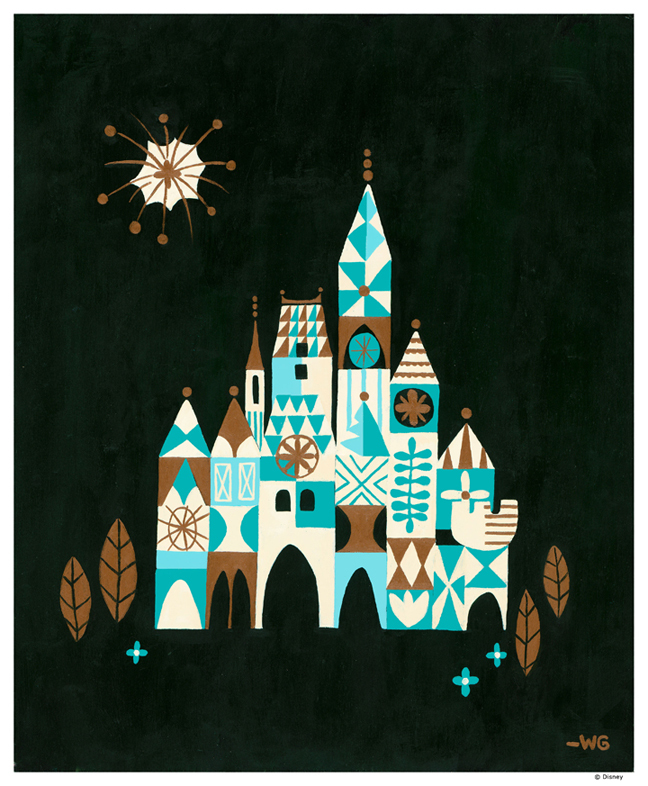 Small World x Cinderella Castle is a new original painting which will debut at the Art of Disney at Disney Springs Friday Nov. 18. The original and prints will be available. I will also be there signing prints of this and my other 4 new originals that release the same day from 6-9 pm and again on Saturday Nov. 19 from 6-9 pm. Hope to see you there!